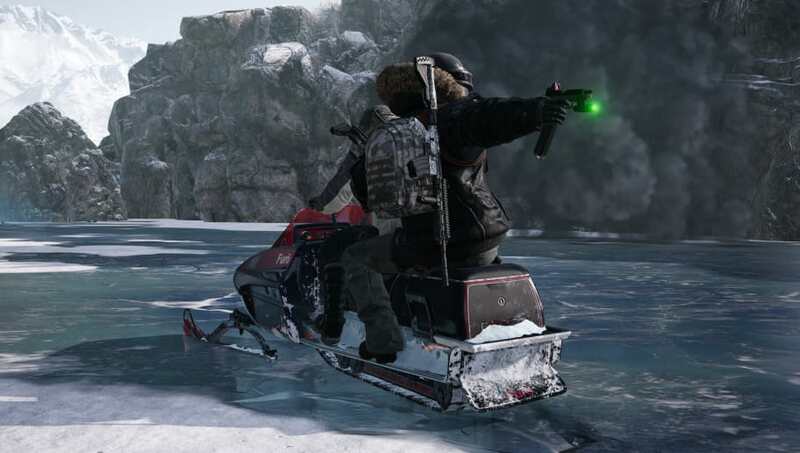 The flying or falling vehicle problem PLAYERUNKNOWN'S BATTLEGROUNDS Xbox players are experiencing while on the Vikendi map is being worked on, according to PUBG Corp. In a new Reddit post, the developers discussed why the problem happens and what it is doing to resolve it. A new update from the PUBG Corp console dev team was shared on Reddit. The post focused on the rendering and loading and vehicle problems players are facing when loading and playing on Vikendi. PUBG Corp explained vehicles are either falling below the ground or flying above the ground because of a bug. The Level of Detail 0 needs to be loaded in the area where the player is positioned, and with a delayed queue and a LOD 0 that isn't fully loaded, the vehicle will either fly above or fall below the ground. Optimizations were made in January to secure memory for the ground height-field collision. "Before this optimization, there was collision data memory for the whole map, so even if loading takes a long time, the player would not fly above or fall below the ground standing on LOD 1," it said. "It seems that the flying/falling bug is caused because there is no collision data for LOD 1 after the optimization." PUBG Corp explained that it is working on fixing loading queue so parts of the map will load faster and vehicles will no longer fly above or below ground. This is also meant to solve its loading and rendering problems on Vikendi.